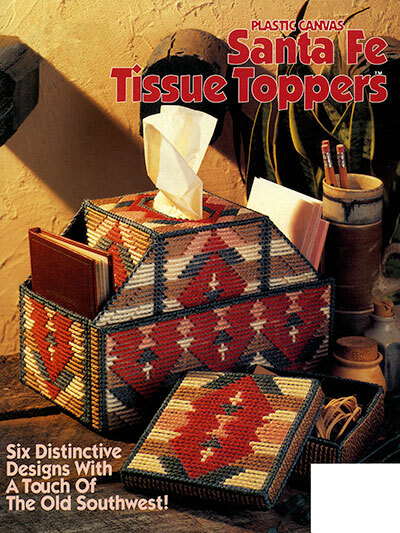 6 distinctive tissue toppers with a touch of the old Southwest! 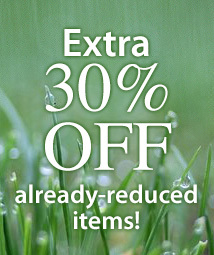 These beautiful designs bring back the texture and color of the Southwest. Each tissue box cover is made using 7-count plastic canvas and worsted-weight yarn. 2 sets include matching coasters, and 1 design includes an accessory box. 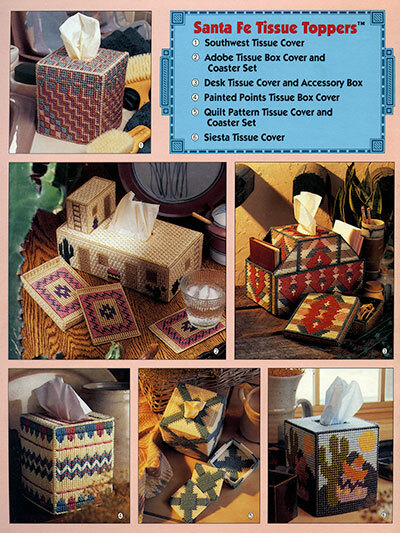 Designs fit a boutique-style tissue box or a regular-size tissue box.